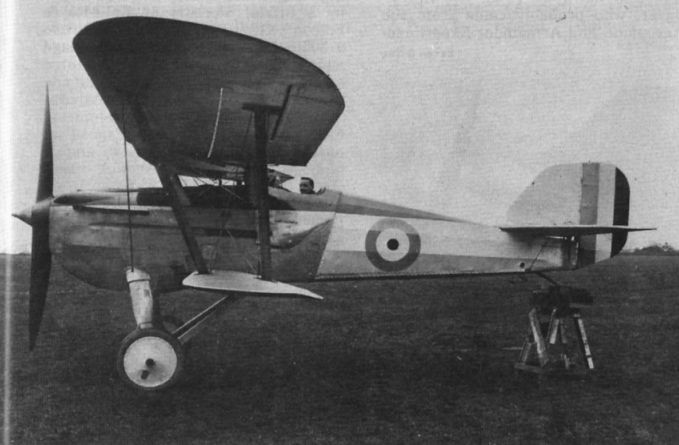 Another of the RAE photographs taken in January 1929, with the triangular fuel tank bays in the top wing evident. 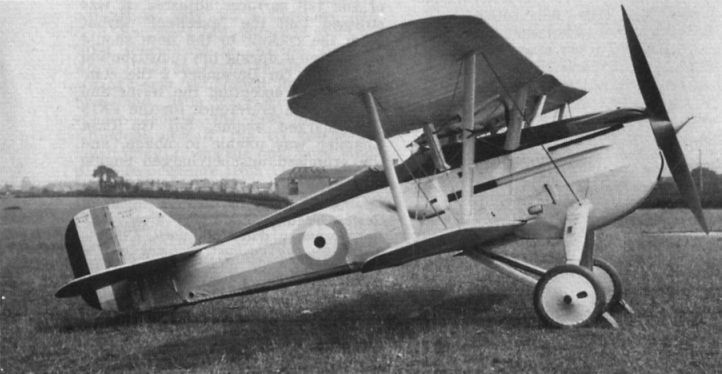 The A.10 at Cowes on July 29, 1929, with balanced ailerons. 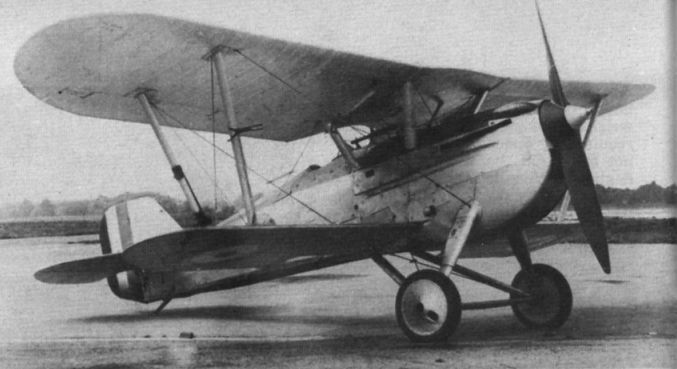 As K1949 during firing trials at the A & AEE, 1931-33. 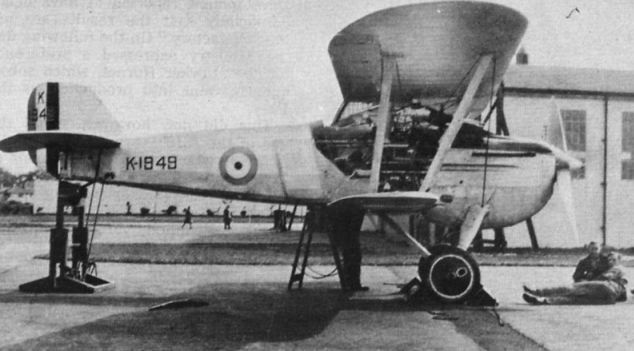 One of a series of pictures taken at Cowes by a photographer from RAE Farnborough, dated January 7, 1929. 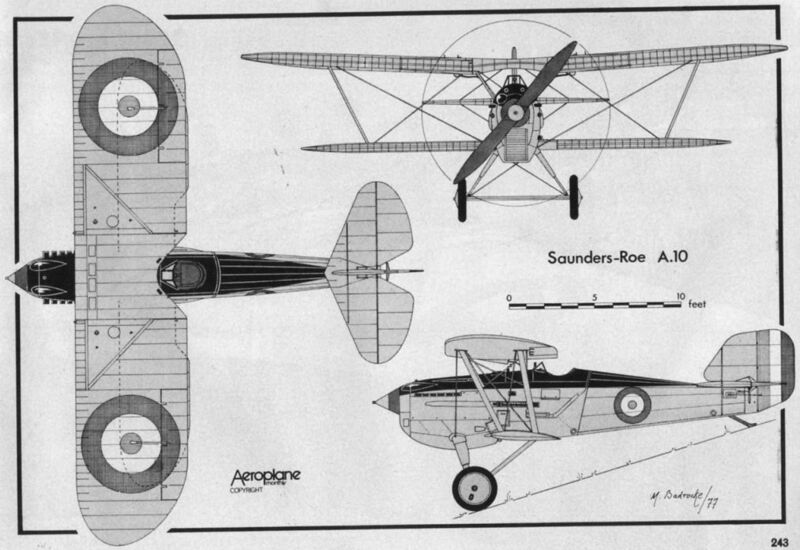 They are the earliest pictures of the completed A.10, and show it with unbalanced ailerons. 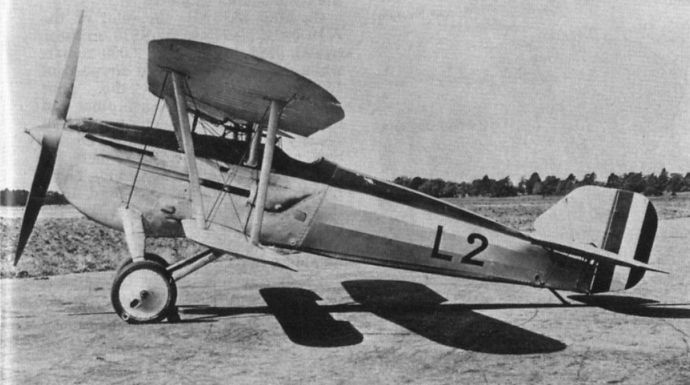 As L2 at Martlesham in 1930 with lengthened fuselage. 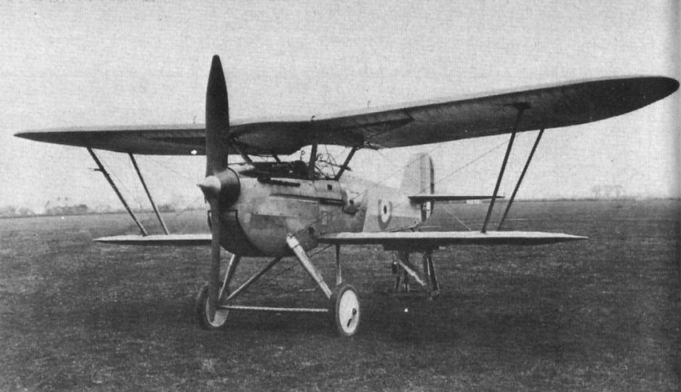 The A.10 at Martlesham in F.20/27 form, minus flank guns, probably about 1929. The "roller blind” radiator shutter was unusual. 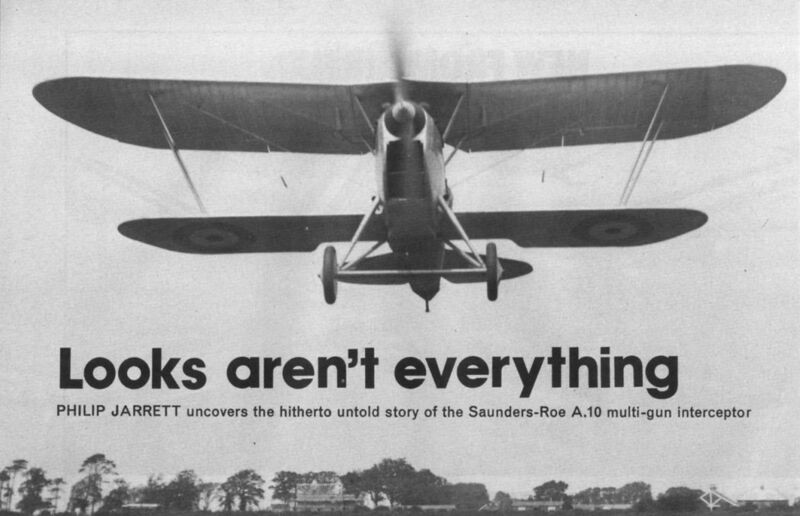 The picture depicts the A.10 flying at Cowes on July 29, 1929. 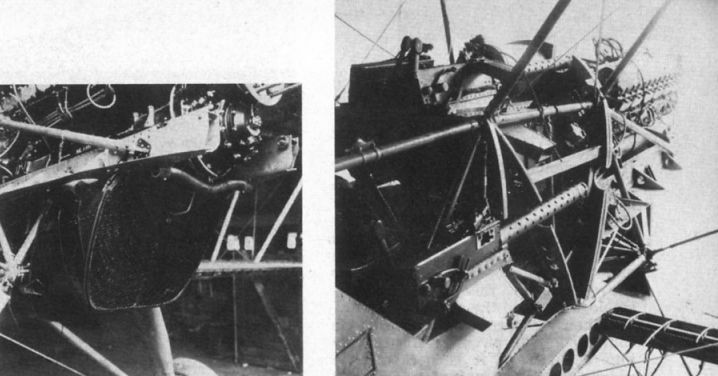 The close-up shows the bulged breech housing for the port flank Vickers gun. 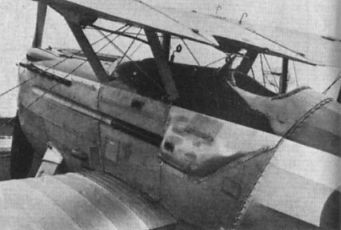 The uncovered A.10 radiator and a detail shot of the armament installation from the starboard side, looking forward. 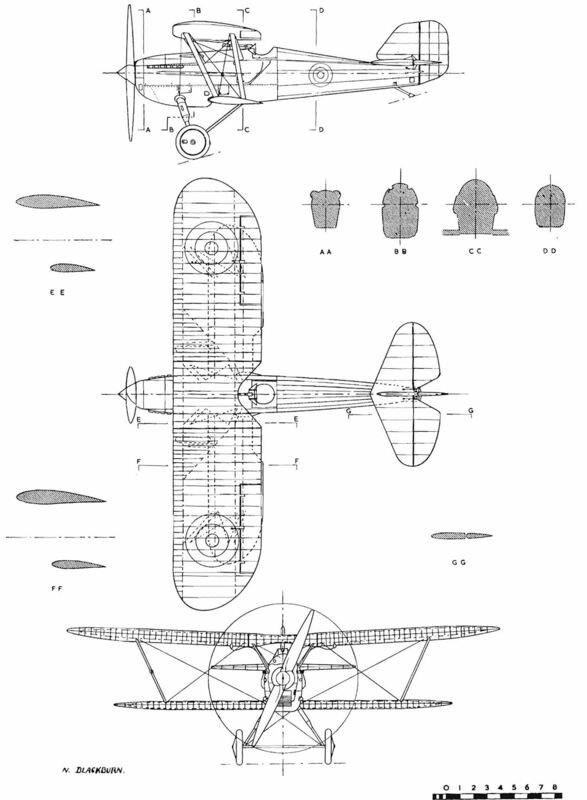 The preliminary drawings, showing the I-struts and angular profile.